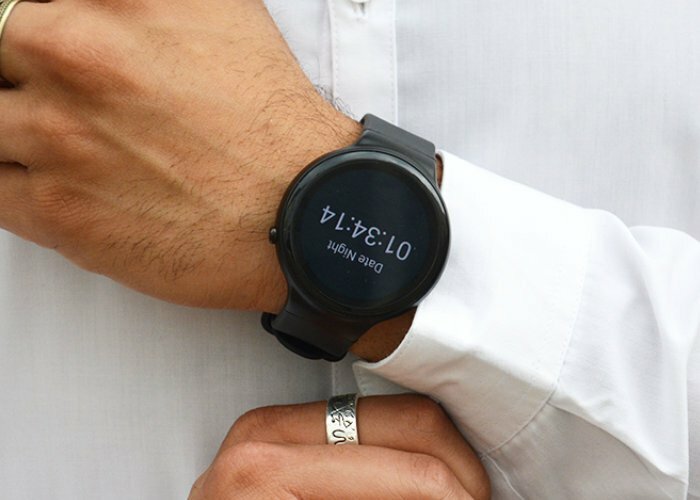 A new smartwatch has been launched via Kickstarter this week created by a team based in London. 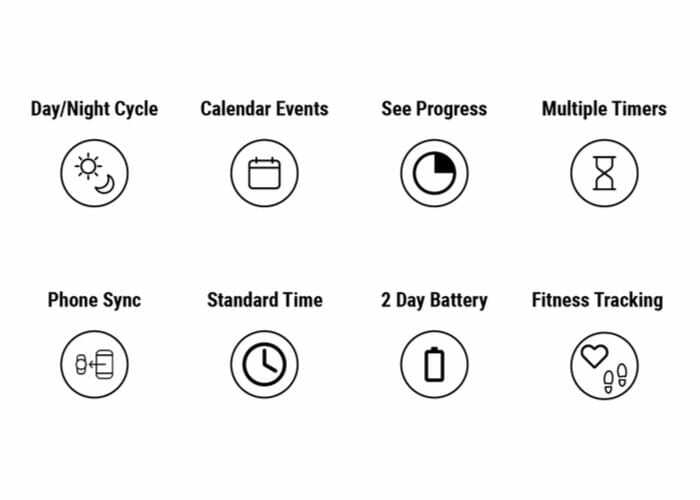 The emit Smartwatch has been created to “change your perspective on time” and offer a way to be more productive by improving your mindset of time allowing you to see countdowns to your most important events, tasks and goals. Watch the demonstration video below to learn more about the unique smartwatch which is now available to back via Kickstarter with early bird pledges available from just £90 and worldwide shipping expected to take place during May 2019. For more details and full specifications of the companion application which is used in conjunction with the emit Smartwatch jump over to the official Kickstarter project page by following the link below.